 Complementary access to The Little Gym's brilliant Tumble & Tea drop-in between 11.00 - 12.30pm before our Weaning session! Baby massage is a lovely way to get your baby smiling. The benefits of skin to skin contact are well documented and in this exclusive Happy Birth Club course, we will teach you techniques that help send baby to sleep, ease colic and wind and help you understand your baby’s cues.